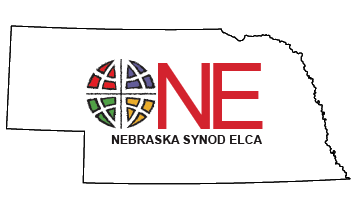 LYON stands for Lutheran Youth of Nebraska, and each year the LYON Assembly is held the weekend before Thanksgiving. All youth in grades 9-12 and their adult leaders are welcome. The 2019 LYON Assembly was held November 16-18, 2018 at Carol Joy Holling Camp near Ashland, and youth in grades 9-12 and their adult leaders were invited to participate. This year the theme was Lead Like Jesus, and thanks to a generous grant from the Immanuel Vision Foundation, all participants received training in Peer Ministry Leadership from Lyle Griner. In addition, all congregations went home with materials for continuing Peer Ministry Leadership conversations in their communities. Mark your calendars now for the next LYON Assembly which will be November 22-24, 2019 in a location to be determined. We hope to see youth from your congregation there!